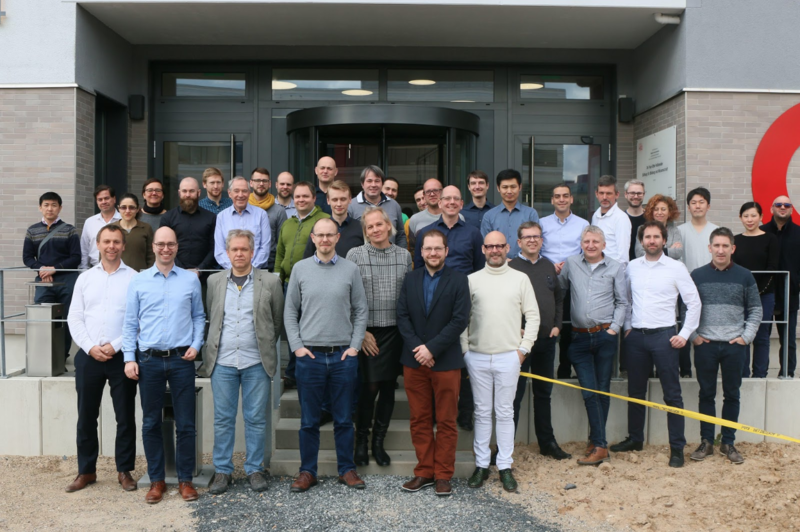 Imatest sent two engineers to the IEEE P2020 Automotive Imaging Quality face-to-face meeting in Dusseldorf, Germany this past February in 2019. The IEEE P2020 standard, which is still in development, aims to define KPIs and test procedures to address the many challenges relevant (and often unique) to automotive imaging. We are pleased to announce that beginning January 2019, we are offering Imatest branded light panels and boxes. Imatest has responded to feedback from our customers by creating these two new uniform light sources. 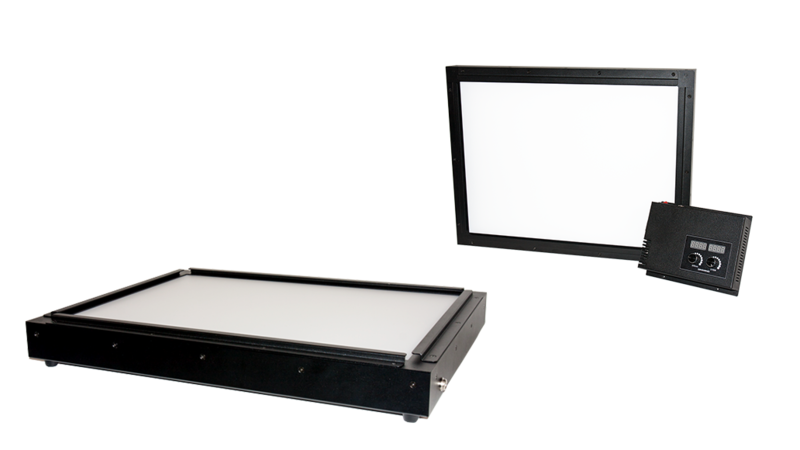 Our new LED Lightbox and Light Panel offer a wide variety of light intensities and color temperatures including near-infrared channels. We designed them to integrate easily with test fixtures, allow for precise chart alignment with chart rails, and to serve a variety of testing scenarios. “We wanted to offer our own Imatest branded hardware that has been vetted and tested by our engineers which enable reliable results when used with our software and test charts. Our goal is to provide solutions for image quality testing that produces the results our customers need to exceed their expectations. The Imatest Light Panels and Lightboxes are made with the same high standards for quality that are found in our charts and software,” says Christian Taylor, Imatest’s Hardware Engineering Manager. 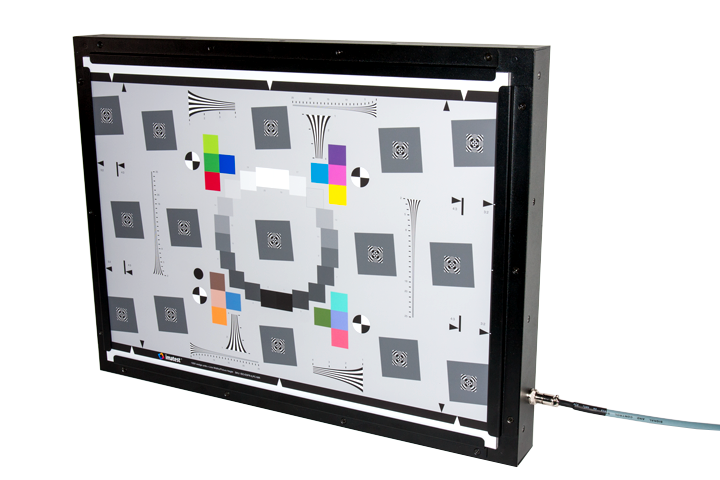 Imatest’s versatile compact LED light panel for image quality testing. 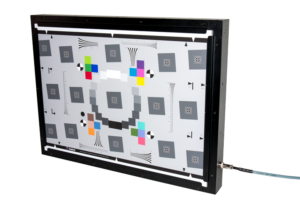 The Imatest LED Light Panel is a versatile, low-profile, lightweight light source with 90% uniformity in our standard panels, variable dimming, wireless controls, and easy integration with hardware and charts. It is available in a variety of color temperatures including 3100K, 4100K, 5100K, 6500K and near-infrared channels (850 nm or 940 nm), with illuminance levels ranging from 100 to 1000 Lux. It is ideal for testing a range of image quality factors as well as integration with test fixtures. The Imatest LED Light Panel has a smaller profile than the Imatest Lightbox, which offers more flexibility in building automated fixtures and solutions for both R&D and manufacturing applications. Additional options are available upon request, including 95% uniformity and a minimum intensity level of 30 lux. See the store for more details. The Imatest LED Light Panel provides a uniform light source with exceptional reliability and adjustability making it superior to other LED or fluorescent systems. Imatest’s LED lightbox provides high uniformity and mixable light channels. The new line of Imatest LED Lightboxes expands on our previous offering to include a range of new sizes (up to 1.44 x 1.1 meters) which accommodate a greater variety of testing applications. The Imatest LED Lightboxes have high uniformity and variety of color temperatures including 3100K, 4100K, 5100K, 5500K, 6500K and illumination options through the visible and near-infrared wavelengths. The boxes also feature wireless control and an improved manual control interface. 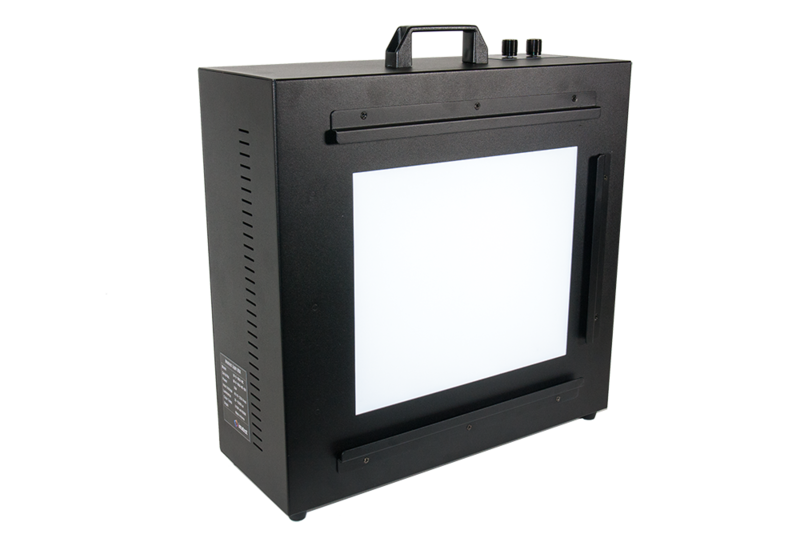 The Imatest LED Lightbox is a transmissive light source with 90% standard uniformity for transmissive charts (available with 95% uniformity in sizes B and C), designed for dynamic range and ultra-high resolution testing. It has added the ability to mix channels together. The standard model offers a continuous range of light intensity levels from 30 to 10,000 lux, with options for 1 lux low-light and high lux options up to 100,000 lux (size B only). USB and WiFi control interfaces are available. Custom size solutions are available; see the store for more details. 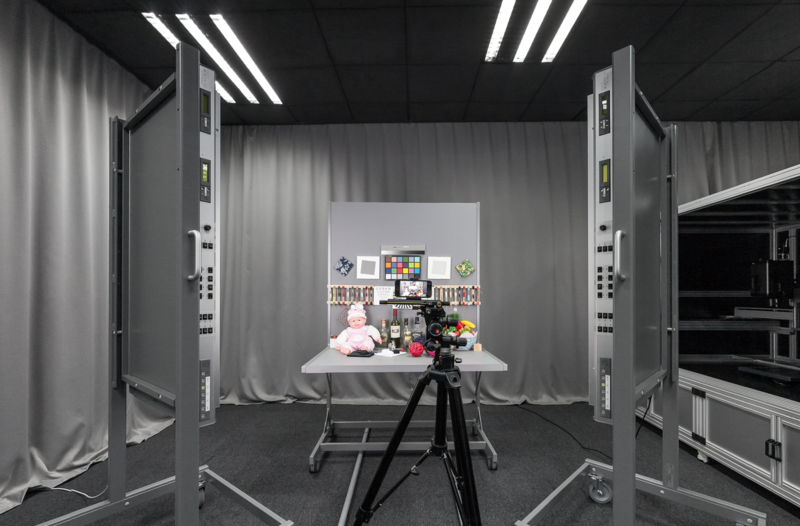 As imaging test labs seek to obtain objective performance scores of camera systems, many factors can skew the results. IEEE Camera Phone Image Quality (CPIQ) Conformity Assessment Steering Committee (CASC) working group members performed round-robin studies where an assortment of mobile devices was tested within heterogeneous imaging labs. This paper investigates how the existence of near-infrared energy in light sources that attempt to simulate CIE illuminants can influence test results. 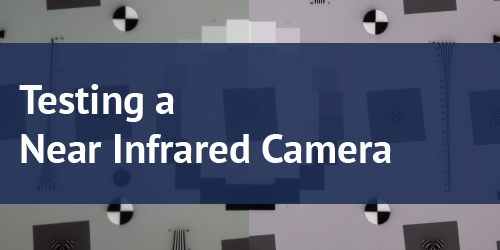 Numerous other impacts, including the influence opal diffusers used for uniformity testing, how test scene framing can alter white balance and exposure, and how chart quality and texture frequency distribution can skew results. 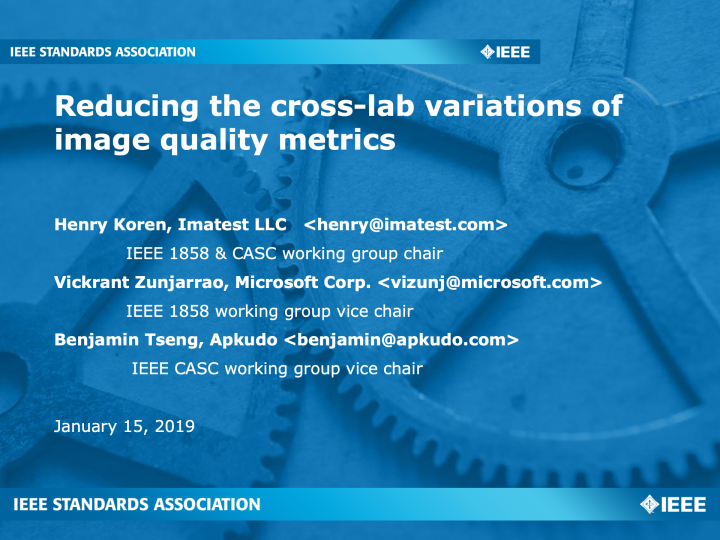 We introduce a test procedure which is intended to reduce intra-lab variability and a method for assessing an independent lab’s competence in conforming with the IEEE testing standards. Imatest partnered with Shenzhen Polytechnic University to support the digital image quality testing curriculum at the university. With the expansion of their image quality program, Imatest sponsored and authorized the development of a state of the art research and education lab. On October 31st, 2018, Henry Koren, Director of Engineering, and Ian Longton, Imaging Science Engineer joined Shenzhen Polytechnic Executive Vice Presidents of Communication Engineering, Dean He Yuhua and Yang Yunyan, Vice President Zhang Xuilang, and Colorspace General Manager Nick Liu and colleagues for the official unveiling ceremony. At the ceremony, Dean He Yuhua introduced the development of the college program and the opportunities it offers. He also discussed the importance of cooperation with international image quality testing companies for integrating production and education. The ceremony was held to announce the establishment of Shenzhen Polytechnic’s new lab. The high-level imaging science laboratory is the first to be built in cooperation with Colorspace and a university. The image quality testing industry is rapidly changing, and the University’s lab will serve as a space for students to learn about digital image quality, as well as cultivating new technologies within the industry. At the ceremony, Henry introduced new developments in imaging science technology, standards, and their applications for many industries. 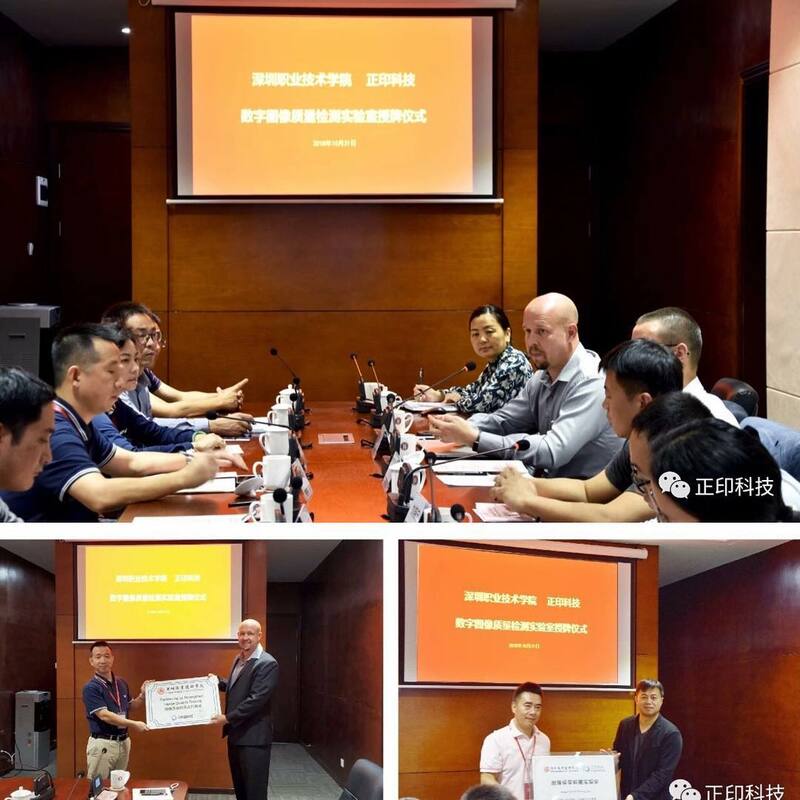 Imatest is planning in-depth cooperation with the college to provide localized services and support for our corporate customers in South China. Shenzhen Polytechnic will use this new lab for its digital image quality testing courses with Imatest products integrated throughout the lab. Through our ongoing partnership, Imatest will sponsor and support facility by providing technology and charts to support the curriculum. At the completion of the course, students who meet the satisfactory level of image quality and software operation knowledge will earn a certification. Are you interested in becoming Imatest certified? We offer training classes around the world. 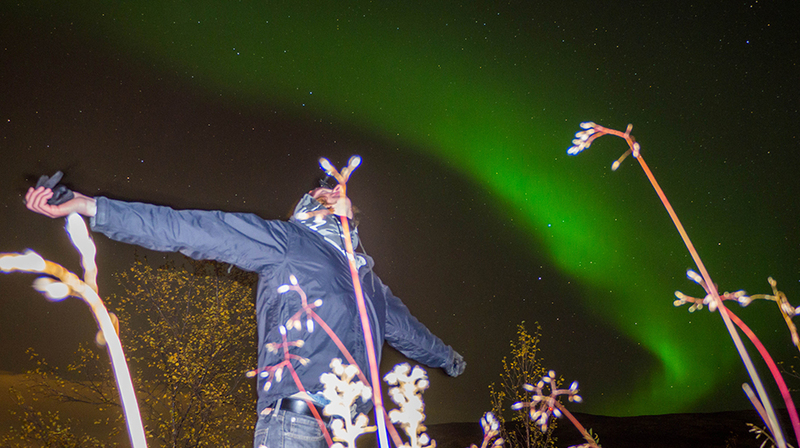 Witnessing the Aurora Borealis should be at the top of every photographer’s bucket list. 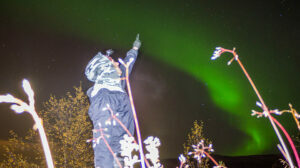 This guide details the most important considerations for capturing images of the Northern lights. To be successful, you’ll need to be in the right place at the right time, equipped with the right camera and a decent amount of luck on your side. 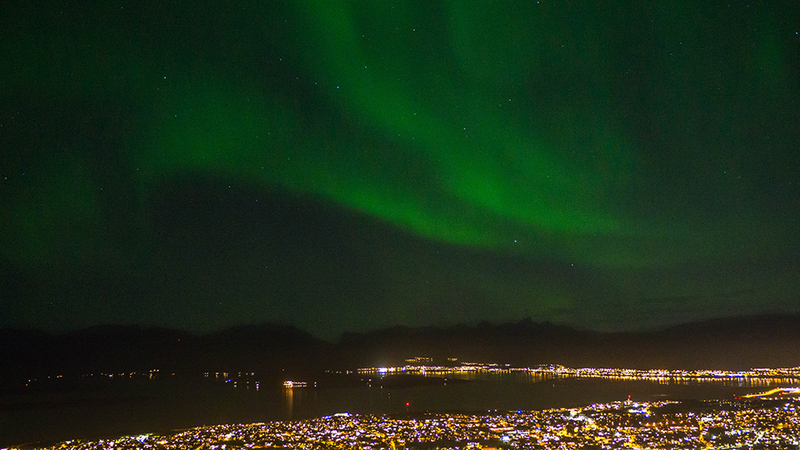 The intensity of the Northern Lights is dependent on solar activity. 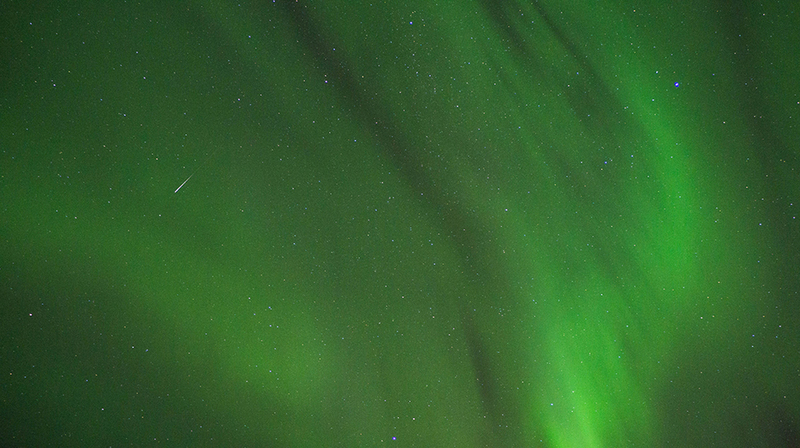 As solar winds come crashing into Earth’s magnetosphere, charged particles dissipate in the sky, creating the nighttime spectacle known as Aurora Borealis. Typically, this phenomenon can only be observed at high latitude regions (North and South Poles). To see the Northern Lights requires dark skies, which means that they are only visible between September through March. Below is a live 30-minute forecast for the Northern Lights, based on magnetic readings from NOAA (National Oceanic and Atmospheric Administration). 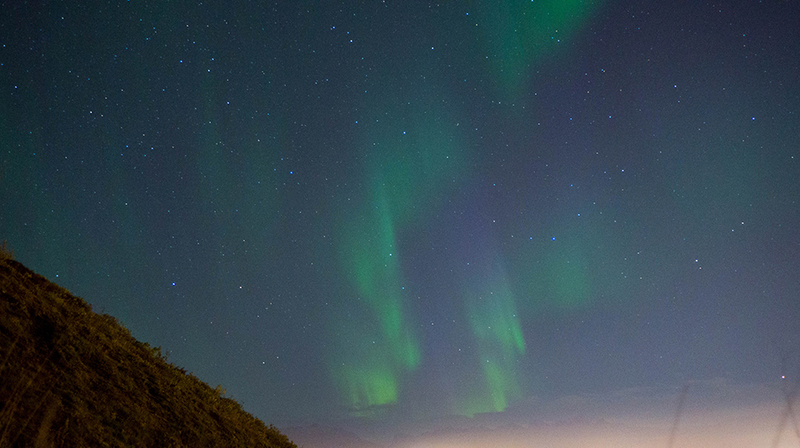 Unfortunately, it is not always simple to see the Northern lights, even if you are in the right place at the right time and have limited light pollution. You may often be at the mercy of Mother Nature. The sky must be free of overcast since the Aurora Borealis phenomenon happens high in the atmosphere and any clouds would block the view. Thankfully, the skies were mostly clear when I stopped in Norway during my recent backpacking trip through Europe. 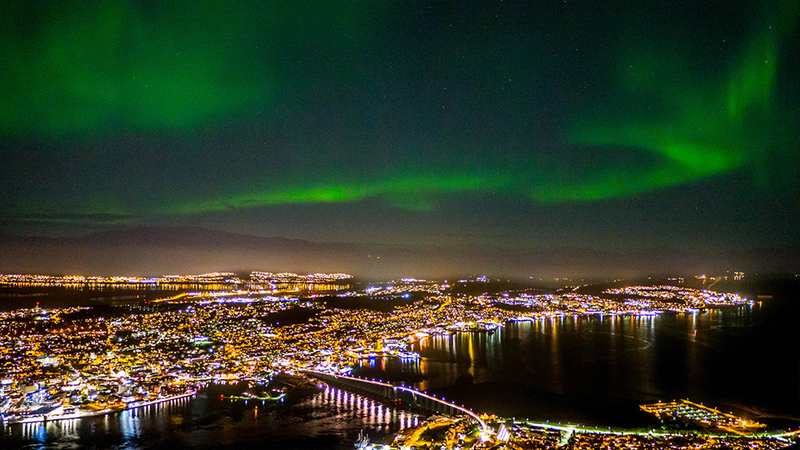 In September, I visited the island city, Tromsø, Norway, to catch a glimpse of the phenomenon. My first day in the Arctic Circle, after sunset, I gathered with a group of Northern Lights chasers to climb to the summit of Mount Fløya, which is 642 meters (2100 feet) above sea level. Everything came together for a perfect photo opportunity, and I must say, pictures don’t do it justice! 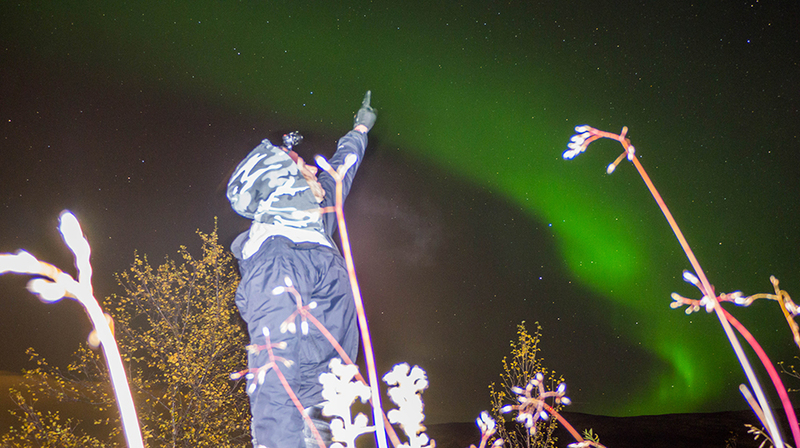 As with all astral photography, sturdy camera support and correct exposure settings are vital for capturing good images of the Northern Lights. My setup consisted of a GorrillaPod, and a Panasonic GH3 with a f/3.5 lens. While you can get sharper, less noisy images with a higher quality lens, my f/3.5 kit lens was sufficient. You’ll want a wide angle to capture as much of the landscape as possible. I was shooting at 14mm. You’ll also want to focus at infinity because the Northern Lights occur at 80 km (50 mi) in the atmosphere. 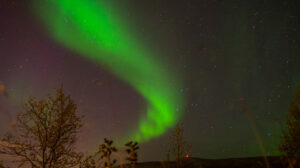 To reduce vibrations, I recommend using a timed shutter or a remote capture device. 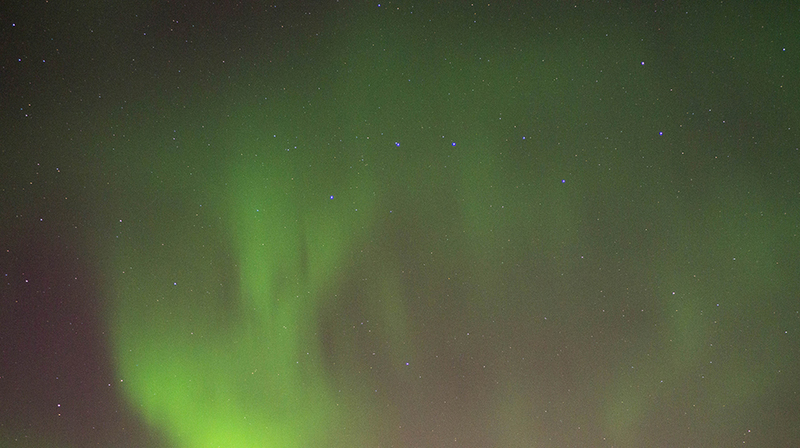 My camera had a built-in time-lapse function, which is especially handy for capturing the motion of the Northern lights dancing across the sky. Exposure time should be anywhere from 2-15 seconds. 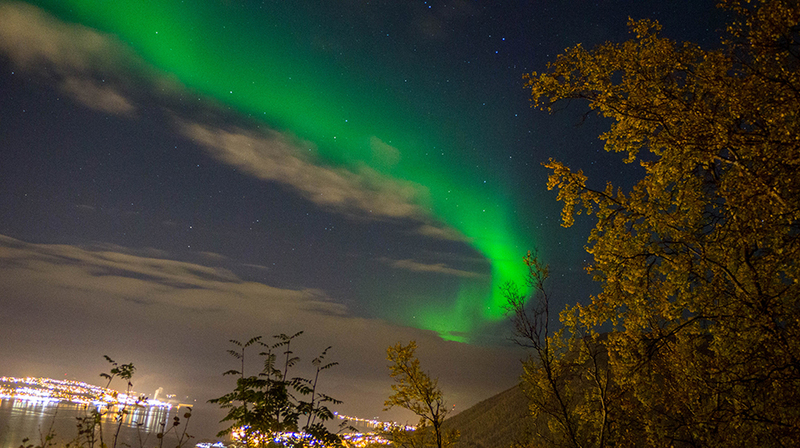 Anything longer than 15 seconds will cause blurry images because the Northern Lights tend to move a little faster than clouds. Below are the time lapses I captured at the summit of Mount Fløya on September 17th, from the hours of 11pm-2am. Good luck, and happy searching! Is Imatest support worth renewing? 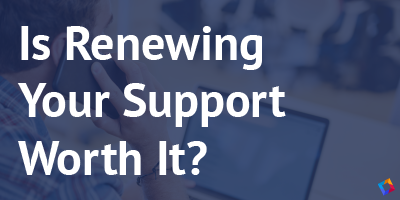 In this post, we will explain what Imatest support includes, and why you should renew support on your Imatest software. Why should you utilize our support? Stay current with standard and industry requirements: Our engineers are continually adding and improving features based on advancements in standards and KPI measurements, such as ISO imaging standard groups, IEEE P2020, and IEEE CPIQ. 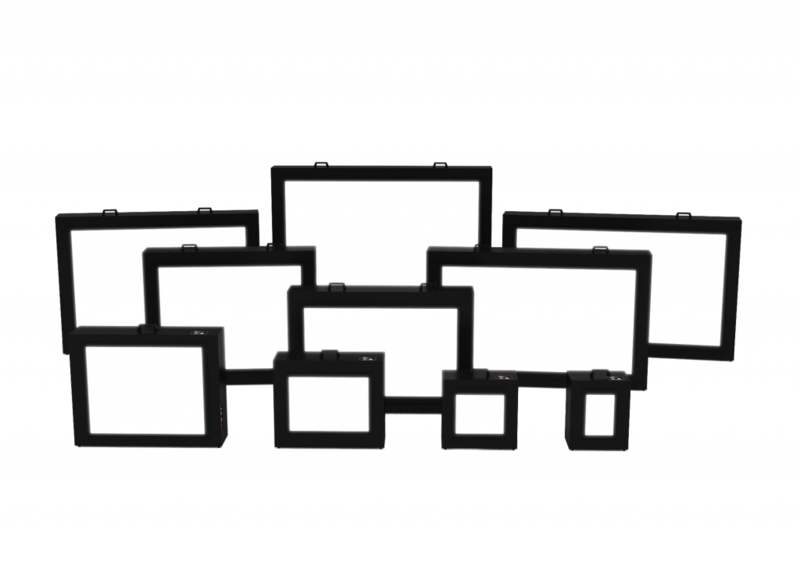 Utilize the latest capabilities: We release over 40 software updates each year that enhance usability, add tests, and fix bugs. Our updates include customer-requested features, chart feature measurements, improved calculations, new modules, and updated metrics. Leverage our engineers’ diverse knowledge of imaging science to solve your challenges: Contact our knowledgeable Imaging Science Engineers to help solve any challenge you are facing with your project and analyses. Most of our 50 new features are applicable to several industries. MTF Compensation: Compensate for chart MTF to perform accurate high-resolution or close-distance sharpness tests. MTF Compensation reduces the impact of the chart on measured imaging system MTF. Geometric Calibration: Geometrically calibrate single or multi-camera devices obtaining camera intrinsic and extrinsic matrices for accurate machine vision and ADAS applications. A geometrically calibrated device provides a mapping between pixel coordinates and real-world position. Improved Distortion Calculations: Imatest Checkerboard and SFRplus modules now support an enhanced set of distortion models and provide faster and more accurate distortion coefficient and center of distortion estimations. Direct Image Acquisition for Sony Sensors: This new feature allows Imatest to acquire images directly from Sony AYA. This eliminates the need to save images to file and load them individually into Imatest for analysis, saving customers valuable time. Database: Collect important information regarding image capture conditions, device state, and EXIF metadata into Imatest’s new database system. Easily keep track of numerous testing sessions in a convenient web application. Test Manager: Process a collection of images with automated analysis routines. Use either free-form test plans to assign relevant test categories to each imported file or use predefined test plans to run standard testing procedures such as CPIQ analysis. Reports: Efficiently analyze data outputs for preferred metrics. Generate reports in interactive HTML and printable PDF formats. 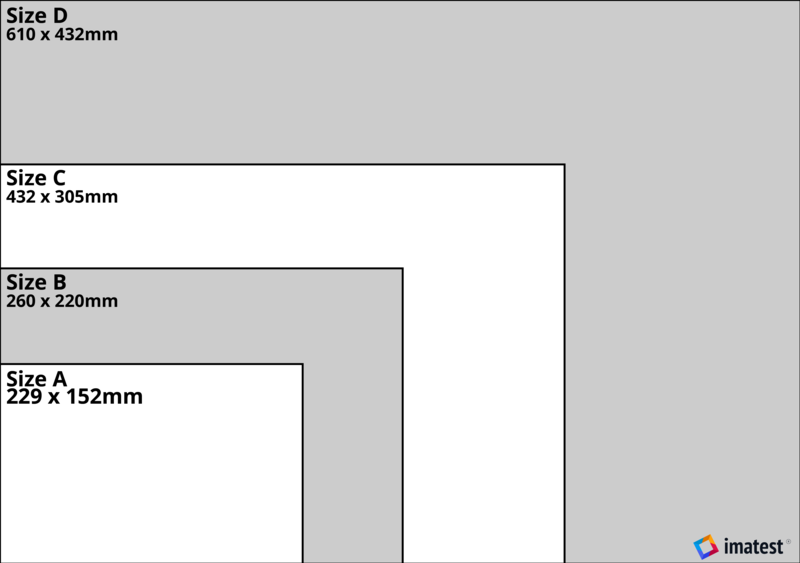 Arbitrary Charts: Define your own chart layout to combine image quality factors for analysis on one chart. 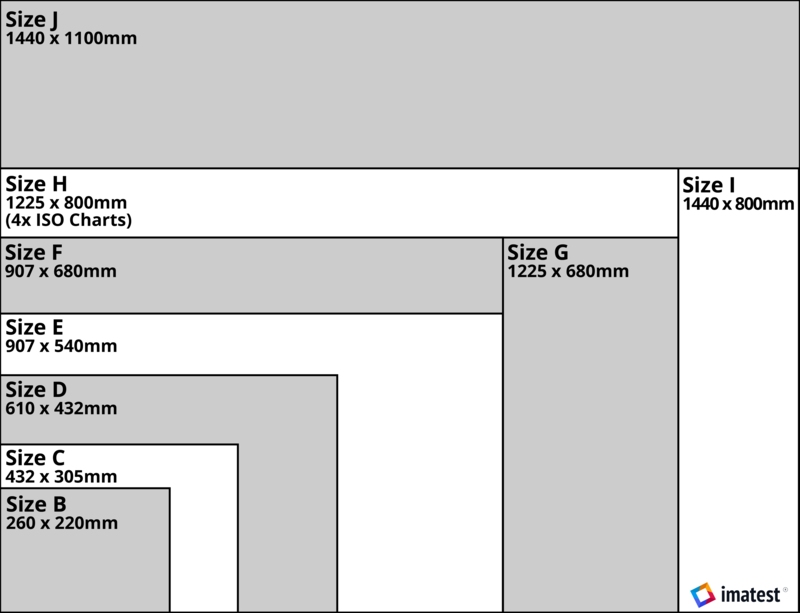 Significantly reduce the number of images needed to complete the testing process. Contrast Resolution: Measure and visualize the distinguishability of low contrast objects within larger fields, over a wide range of brightness. ISO 18844 Flare: Automatically analyze flare based on the new ISO 18844 standard within the Uniformity module. Image Acquisition: Imatest 5.0 provides a direct interface with several camera capture boards for automatic image acquisition in Imatest Master. See our ChangeLog for a complete list of new features and updates. We make improvements to our software almost every day. Take advantage of them and leverage our expertise to complete your projects. You may also submit a PO to sales@imatest.com. Or if you would like to talk to one of us before purchasing, please email us at sales@imatest.com. Learn more about the development of standards for automotive camera systems.